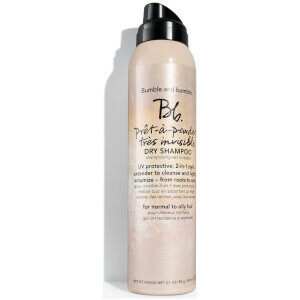 Extend your style with Bumble and bumble Pret a Powder, a multi-purpose dry shampoo that volumises, revitalises and gives hair an overall boost. 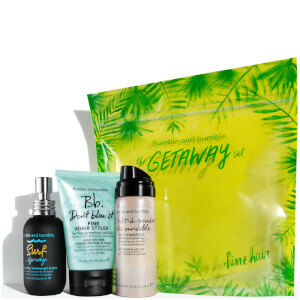 Absorbing excess oil at the roots, the style extender provides a lifeline for dreaded second-day hair, adding lift, body and texture to strands. 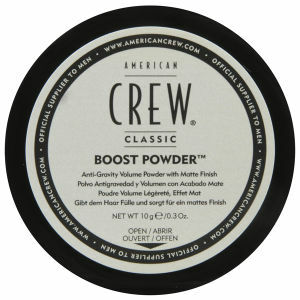 Ideal for creating up-dos with fullness and volume, the lightweight powder is the perfect way to reenergise hair between washes. Sanft am Haaransatz einmassieren (wie Shampoo), um sofortiges Volumen zu schaffen und den Style vom Vortag wiederzubeleben. Zea Mays (Corn) Starch, Montmorillonite, Tapioca Starch, Avena Sativa (Oat) Kernel Flour, Silica, Polysilicone-22, Fragrance (Parfum), Hexyl Cinnamal, Linalool, Citronellol, Limonene, Coumarin, Geraniol, Butylphenyl Methylpropional, Potassium Sorbate.